Find your next ski destination in Europe. Looking for the cheapest resort? The resort with most slopes and lifts? Best snow history? 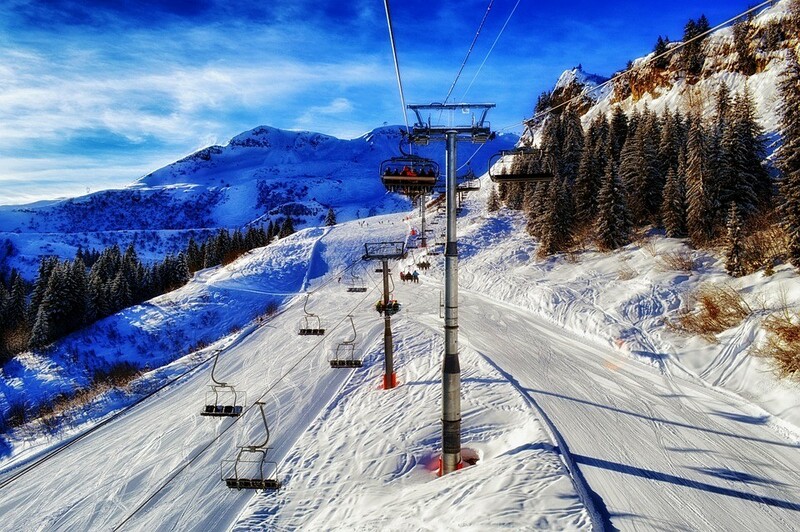 Use our database to find the best ski & snowboard resort, there suit your needs.